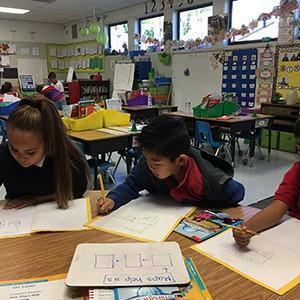 On October 9, 2018, Kenmore Elementary School in the Baldwin Park Unified School District received a silver medal as one of America's Best Urban Schools. 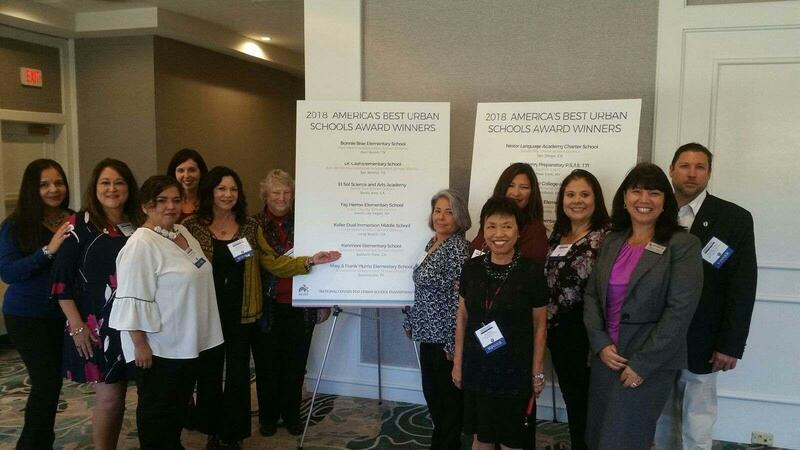 The award was presented at the National Center for Urban School Transformation Symposium. Medals were given to 18 schools across the United States including Texas, Nevada, New York, Massachusetts, and California. In order to qualify, these urban schools needed to serve a population of minority and low socio-economic students and ensure that all students received the same rigorous standards-based curriculum. 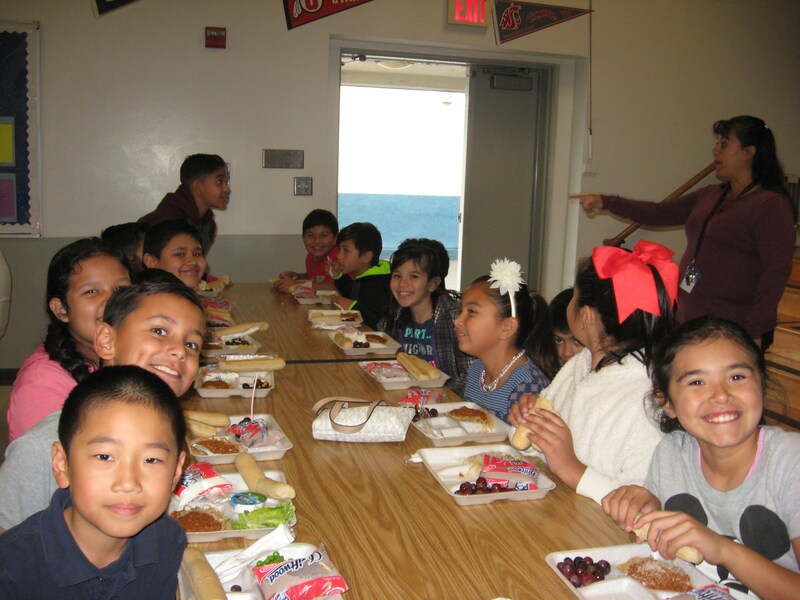 In addition, all demographic groups, including English Language Learners, had to score above the state average on the Smarter Balanced Assessment Consortium (SBAC). 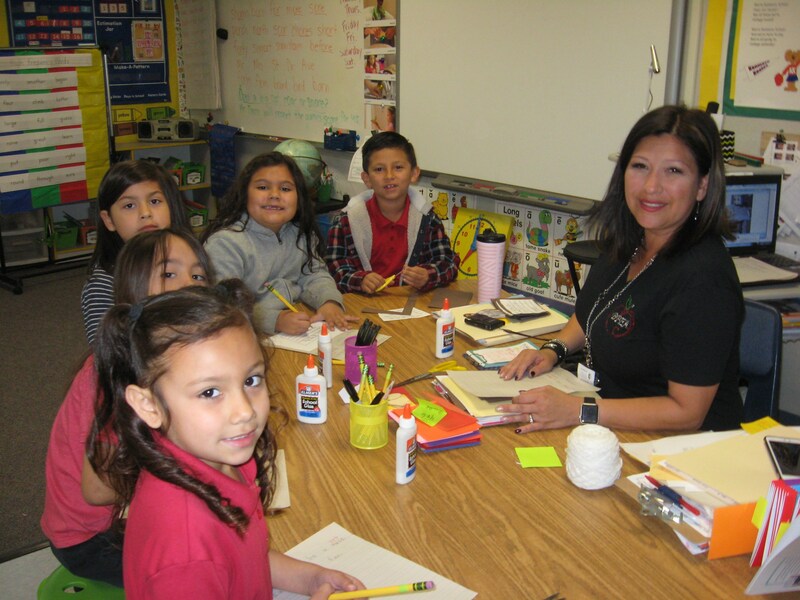 Although many schools scored above their state averages, few who have diverse urban populations were able to meet the criteria. 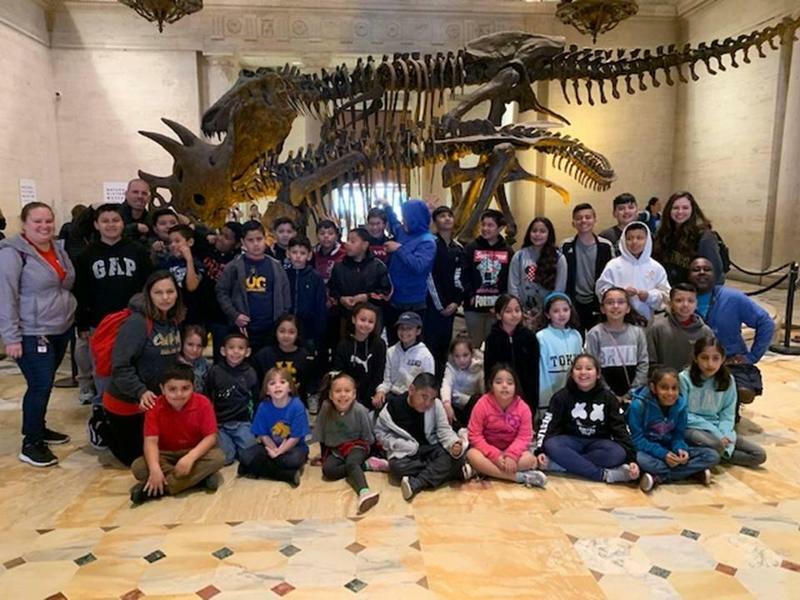 Our RSP students had the learning opportunity to visit the Natural History Museum of Los Angeles on March 21st.